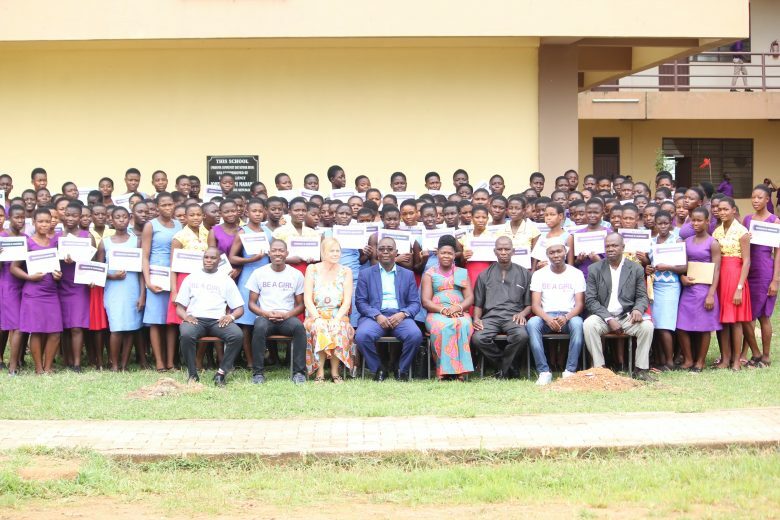 As part of celebrations to mark the international day of the girl child, Avance Media, under the auspices of its flagship project, Be A Girl has awarded 276 girls in the Ketu South Municipal of the Volta Region for excelling in Academics, leadership and extra-curricular activities. The awards which were conferred by the Project Lead, Jennifer Quarshie with support from Prince Akpah, Felix Gborglah Korku and Joseph Zorglo Atsu saw in attendance parents, teachers, headmasters & Headmistresses of institutions among others. 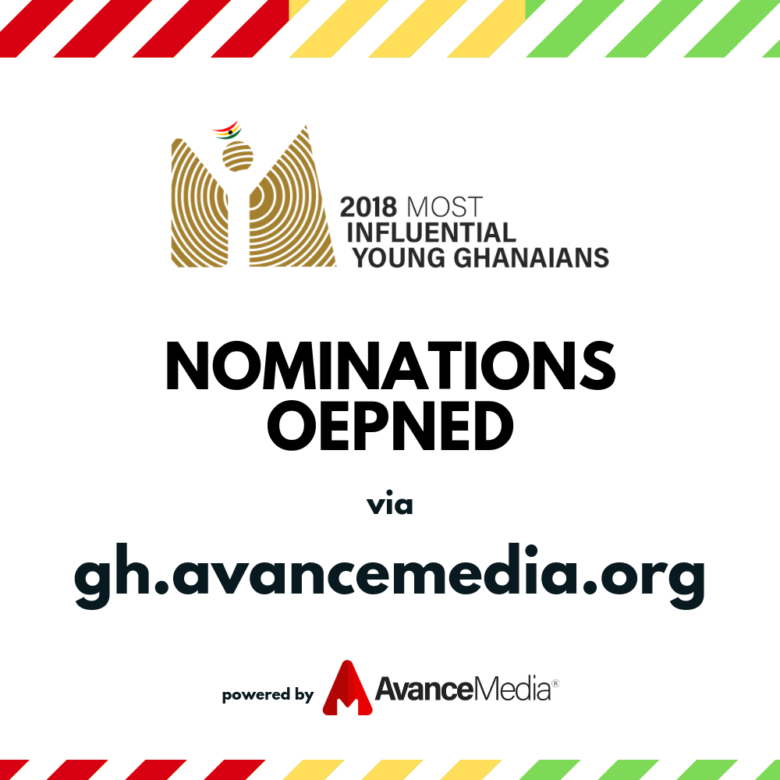 Schools awarded include; Three Town SHS, Amazing Love JHS & SHS, Amazing Love Primary School, Blekusu Mina A.M.E Zion Basic School, Adina Basic School, Amutinu Basic School, Volta Gospel Preparatory, Divine Favour Academy , Blekusu RC Basic School, Agavedzi AME ZION Basic School, Denu RC Basic School and Hedzranawo AME ZION Basic School. 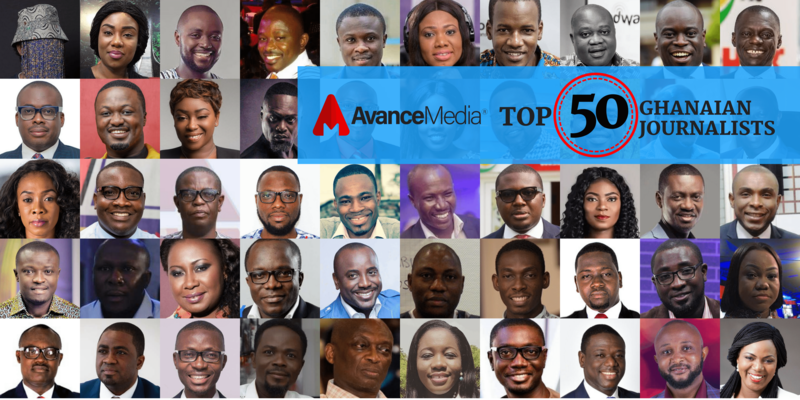 Avance Media & COSDEF Group, organisers of the annual prestigious ranking of young people dubbed, 50 Most Influential Young Cameroonians have officially opened nominations to receive entries on young people excelling in various fields. 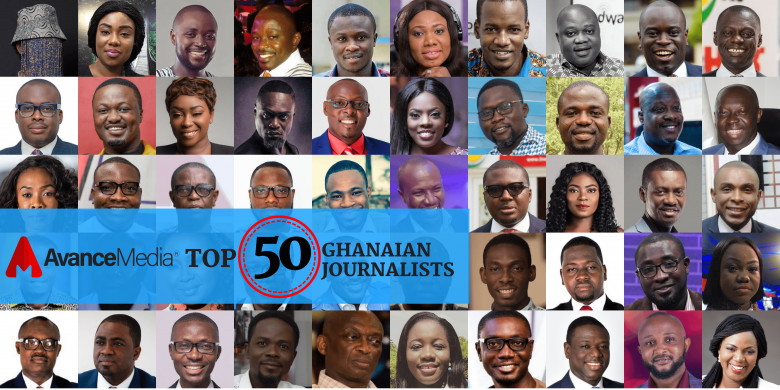 The ranking which was launched in 2016 has had Mr Achaleke Christian Leke, and Kungaba Fongoh Leonel winning the coveted award after being voted as the Most Influential Young Cameroonians in 2016 and 2017 respectively. 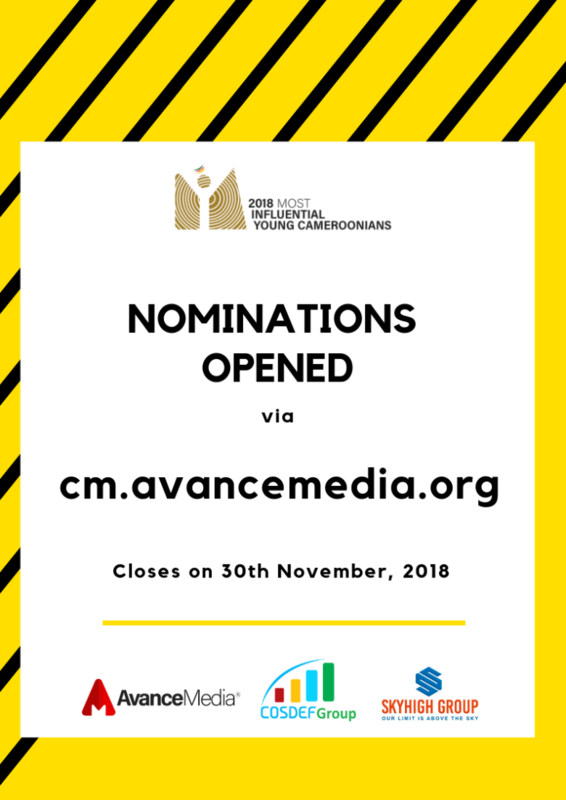 Public Nominations can be done via http://cm.avancemedia.org/ as categories which are up for nomination include: Business, Entertainment, Lifestyle, Media, Personal Development & Academia, Science & Technology, Leadership & Civil Society, Social Enterprise & Philanthropy and Sports. Public Nominations will be closed on 30th November, 2018 ahead of the announcement of finalists December and the awards ceremony popularly known as #InfluentialSunday which will be held in January 2019 and Douala will be a Host CITY. It should be noted that Buea was the host city of the 2017 edition. 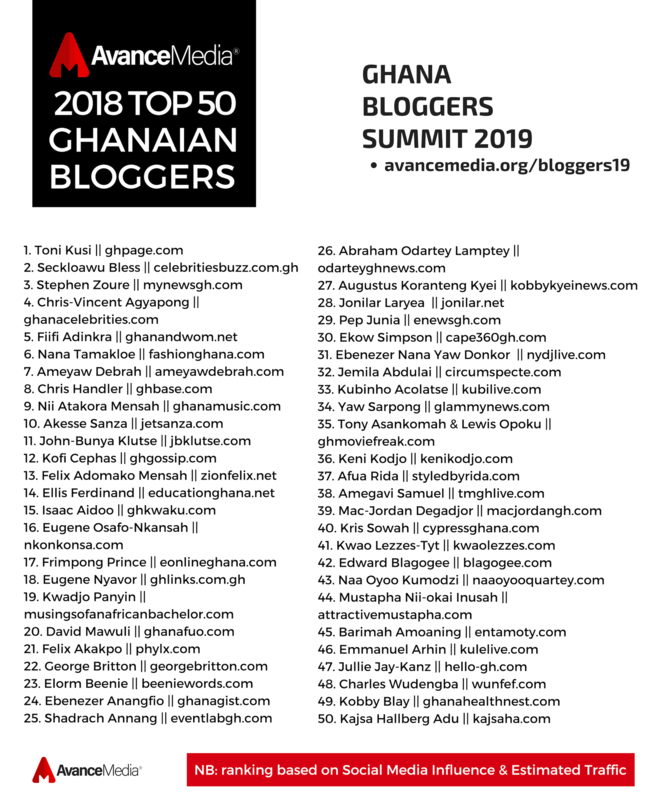 More information about sponsorship and the initiative can be accessed through cm.avancemedia.org, javnyuy@cosdefgroup.com, avancemedia1@gmail.com, md@avancemedia.org or +237656140207. 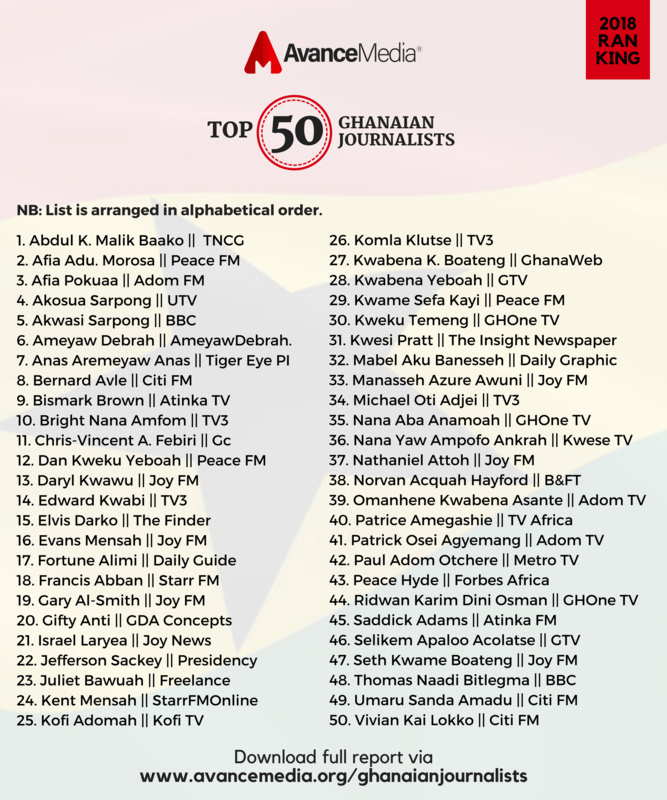 This year’s ranking is being held in partnership with the SkyHigh Group and CELBMD Africa. 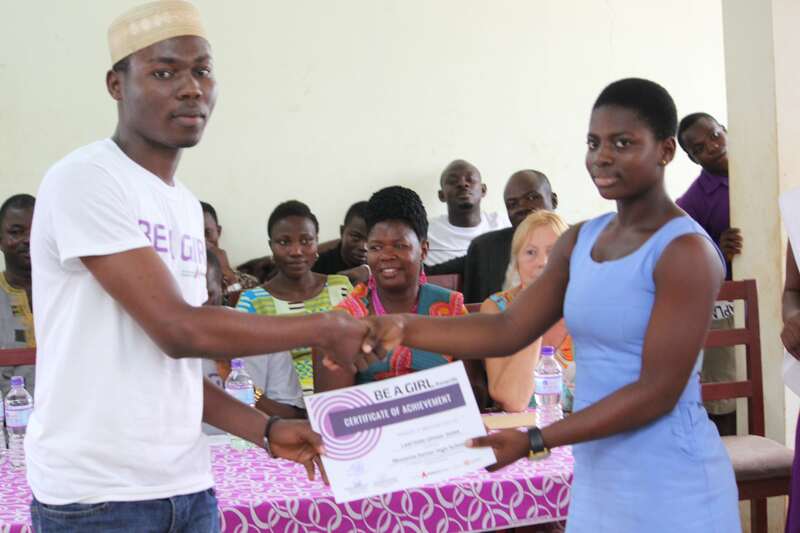 World Youth Summit Awards nominated SDG initiative, ‘Be A Girl’ on 19th July 2018 awarded 169 top performing female students from 3 Senior High Schools in the Nkwanta South Municipal of the Volta Region in Ghana. 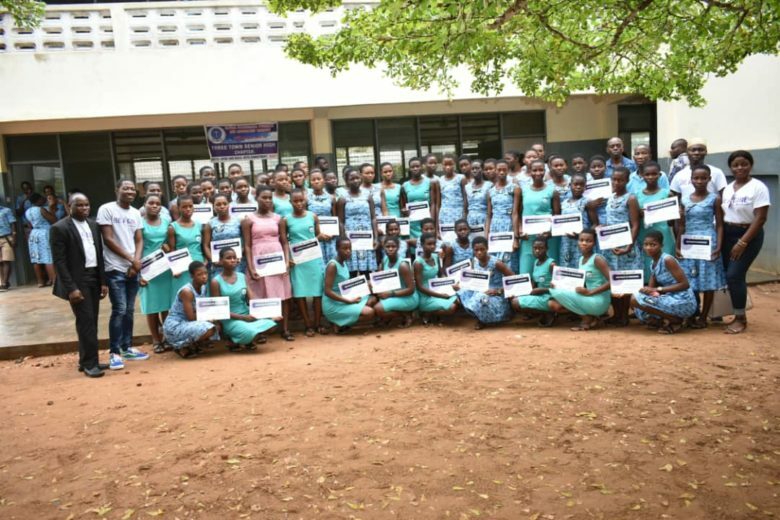 The schools which included: Nkwanta Community Day Senior High School, Nkwanta Senior High and Kyabobo Girls Senior High school had their top perfuming female students who excelled in academia, sports and leadership awarded at a special ceremony hosted at the Nkwanta Community Day SHS in Nkwanta. 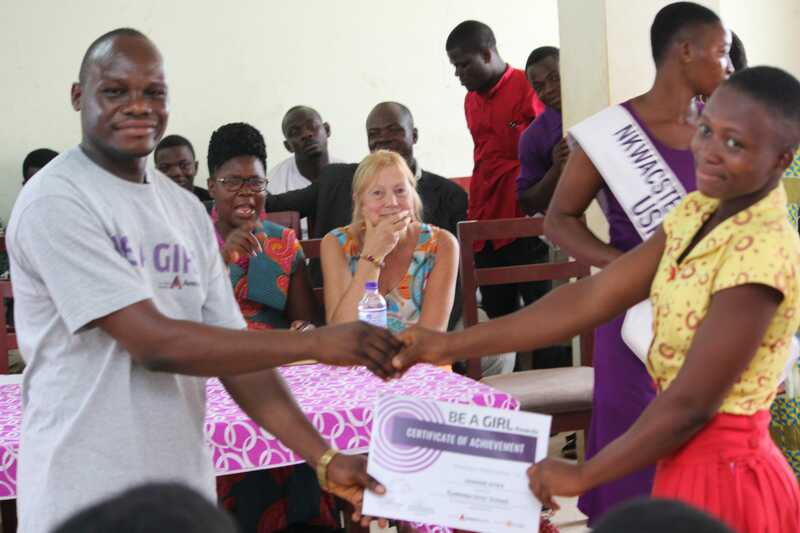 Speaking at the event, the brainchild of the initiative and MD of Avance Media, Prince Akpah stated that the need for the ‘Be A Girl’ project was borne out of the unavailability of mentorship & motivational programs in rural settings of Ghana. And that is the essential aim of the project. He was quick to add that, albeit the awards come in forms of papers (certificates), their monumental values are far greater than money or any other material gift. It is something that will be imprinted in the recipients’ lives forever and that they should serve as a yardstick for others to aspire towards. Host headmaster, Mr Samuel H. K Avevor commended Avance Media for such a laudable initiative and charged them to spread the initiative across rural areas to enhance effective academic work in various schools. The girls were all presented with certificates certified by the heads of their respective institutions in a ceremony attended by over 1000 other students and dozens of guests including tutors. Also in attendance at the ceremony were the Nkwanta South Municipal Education Project Officer, Ms Jill Norris, Mr Samuel H. K Avevor, Felix Fate Korku Gborglah, Joseph Zorglo, Kyabobo Girls Senior High School Headmistress, Ms Venya Rebecca, PTA Chairmen and tutors from the various schools. 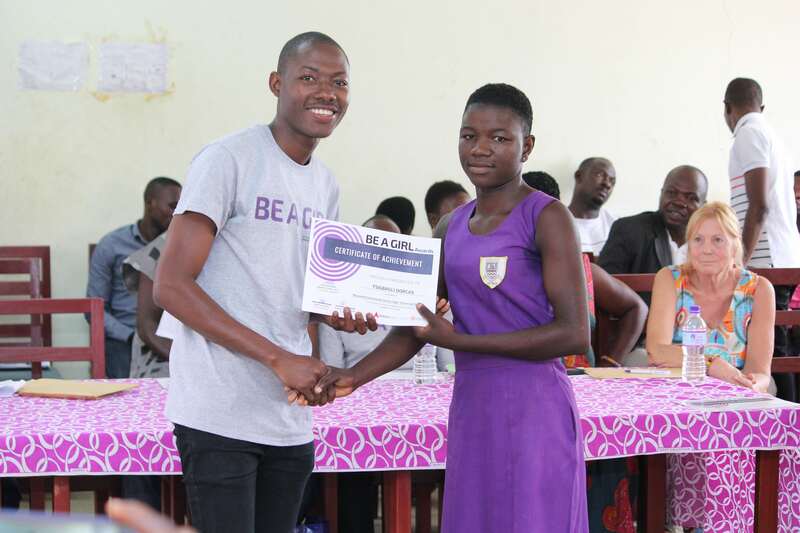 Be A Girl has so far awarded 500 girls across Ghana through this project and have inspired thousands of young girls through its award ceremonies. 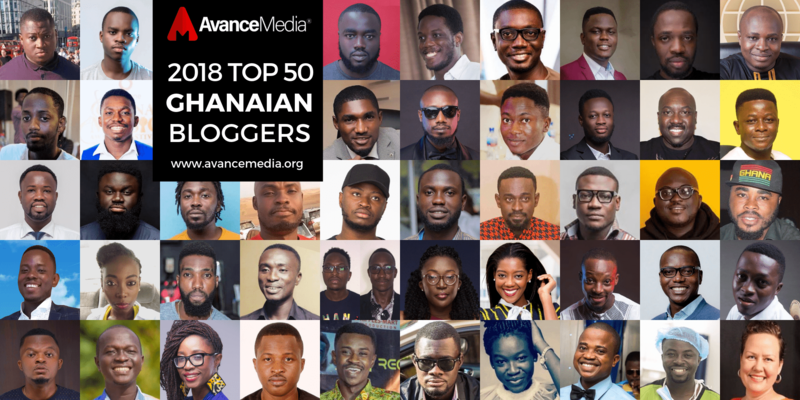 After a successful public Poll by international reputed rating establishment, Avance Media and the COSDEF Group Kungaba Fongoh Leonel, CEO of Cameroon Active Youth Association has been voted the 2017 Most Influential Young Cameroonian in Leadership & Civil Society in one of the most credible and respected rankings system that honours youth excellence in Cameroon. Below are the Most Influential Young Cameroonians in Leadership & Civil Society as voted by the Public. 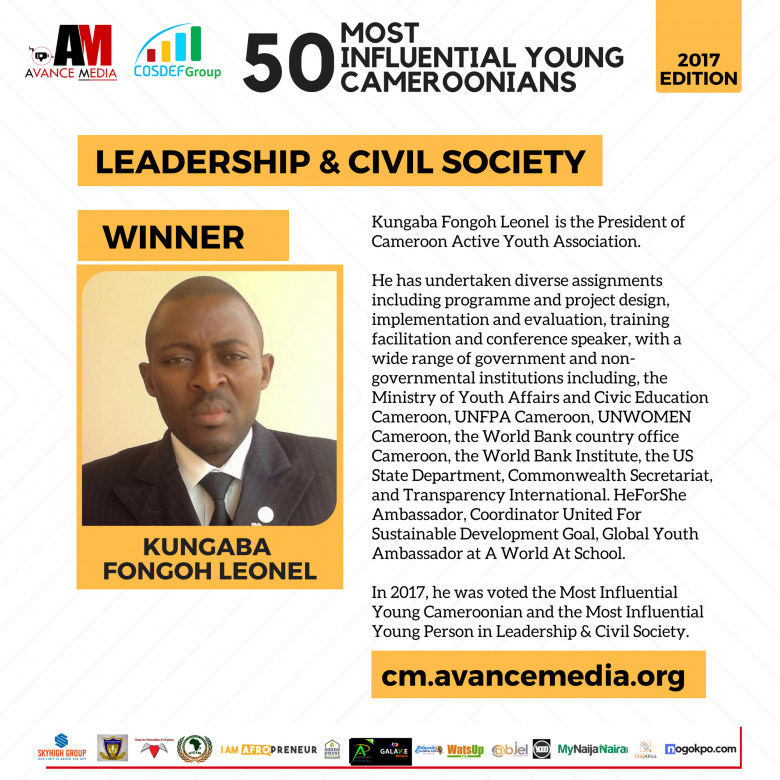 The poll which drew public participation from over 90 countries also voted Kungaba Fongoh Leonel, President of the Cameroon Active Youth Association as the 2017 Most Influential Young Cameroonian. Kungaba Fongoh Leonel is the President of Cameroon Active Youth Association. He has undertaken diverse assignments including programme and project design, implementation and evaluation, training facilitation and conference speaker, with a wide range of government and non-governmental institutions including, the Ministry of Youth Affairs and Civic Education Cameroon, UNFPA Cameroon, UNWOMEN Cameroon, the World Bank country office Cameroon, the World Bank Institute, the US State Department, Commonwealth Secretariat, and Transparency International. HeForShe Ambassador, Coordinator United For Sustainable Development Goal, Global Youth Ambassador at A World At School. In 2017, he was voted the Most Influential Young Cameroonian and the Most Influential Young Person in Leadership & Civil Society. 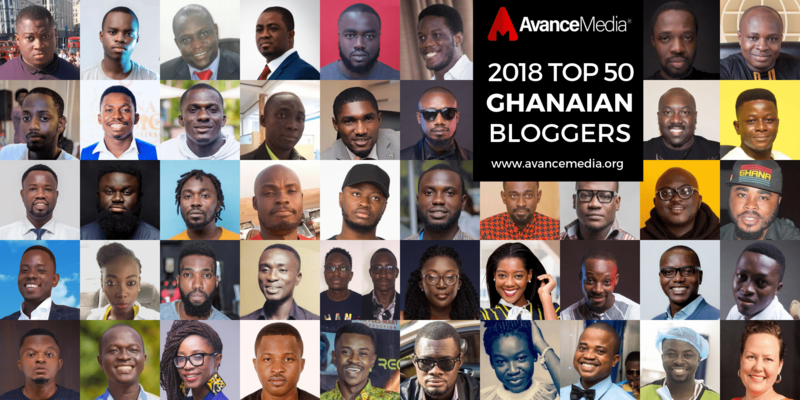 After a successful public Poll by international reputed rating establishment, Avance Media and the COSDEF Group Fabrice Ondoa, goalkeeper for Sevilla Atlético and the Cameroon national team has been voted the 2017 Most Influential Young Cameroonian in Sports in one of the most credible and respected rankings system that honours youth excellence in Cameroon. Below are the Most Influential Young Cameroonians in Sports as voted by the Public. Fabrice Ondoa is a Cameroonian footballer who plays as the goalkeeper for Sevilla Atlético and the Cameroon national team. 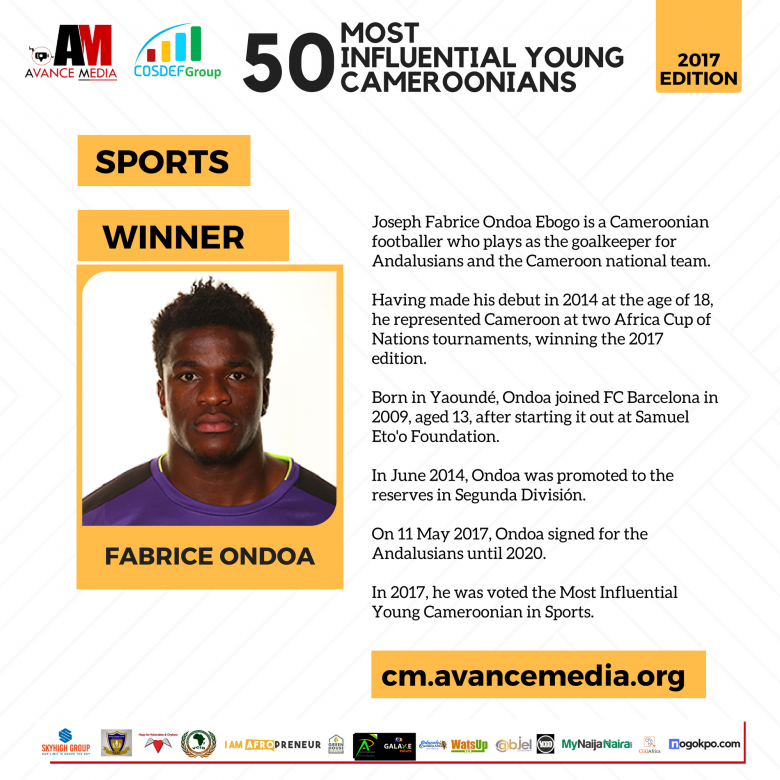 Having made his debut in 2014 at the age of 18, he represented Cameroon at two Africa Cup of Nations tournaments, winning the 2017 edition. Born in Yaoundé, Ondoa joined FC Barcelona in 2009, aged 13, after starting it out at Samuel Eto’o Foundation. In June 2014, Ondoa was promoted to the reserves in Segunda División. On 11 May 2017, Ondoa signed for the Sevilla Atlético until 2020. 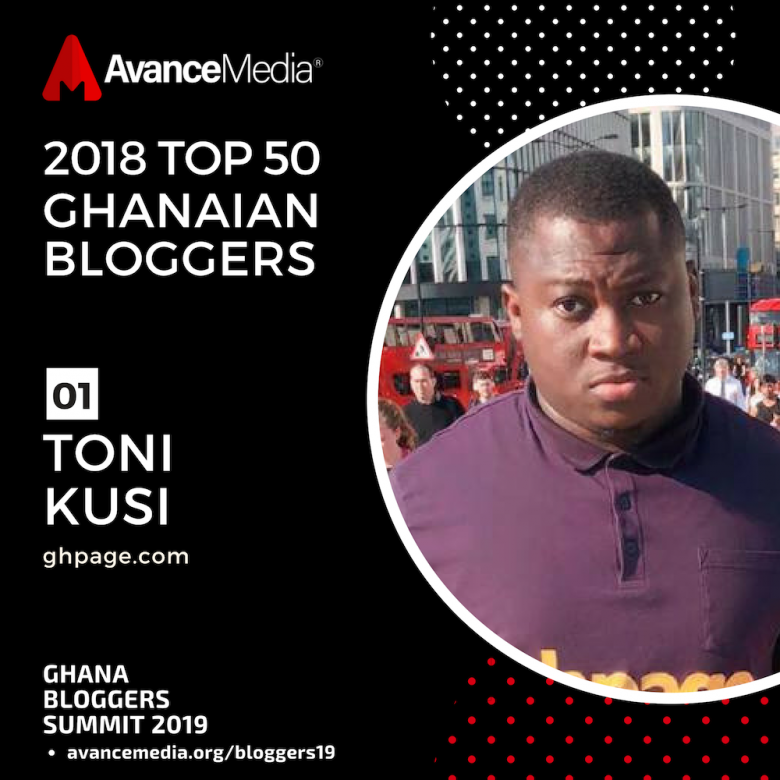 In 2017, he was voted the Most Influential Young Cameroonian in Sports. 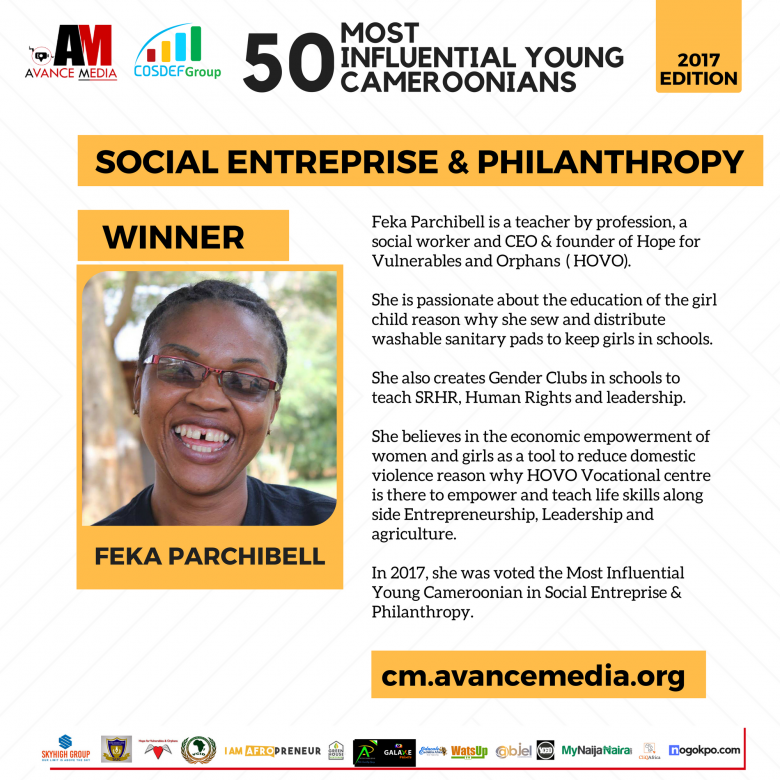 After a successful public Poll by international reputed rating establishment, Avance Media and the COSDEF Group Feka Parchibell , CEO of The ‘Hope For Vulnerable and Orphans has been voted the 2017 Most Influential Young Cameroonian in Social Entreprise & Philanthropy in one of the most credible and respected rankings system that honours youth excellence in Cameroon. Below are the Most Influential Young Cameroonian in Social Entreprise & Philanthropy as voted by the Public. Feka Parchibell, Cameroonian Singer, Mr. Leo known in private life as, Fonyuy Leonard Nsohburinka, Dr Njang Mbeng Emmanuel, a medical doctor at the Fundong District Hospital and Joseph Fabrice Ondoa Ebogo, goalkeeper for Sevilla Atlético and the Cameroon national team also made it the top 5 most influential young Cameroonians respectively. Feka Parchibell is a teacher by profession, a social worker and CEO & founder of Hope for Vulnerables and Orphans (HOVO). She is passionate about the education of the girl child reason why she sew and distribute washable sanitary pads to keep girls in schools. She also creates Gender Clubs in schools to teach SRHR, Human Rights and leadership. She believes in the economic empowerment of women and girls as a tool to reduce domestic violence reason why HOVO Vocational centre is there to empower and teach life skills alongside Entrepreneurship, Leadership and agriculture. In 2017, she was voted the Most Influential Young Cameroonian in Social Entreprise & Philanthropy. 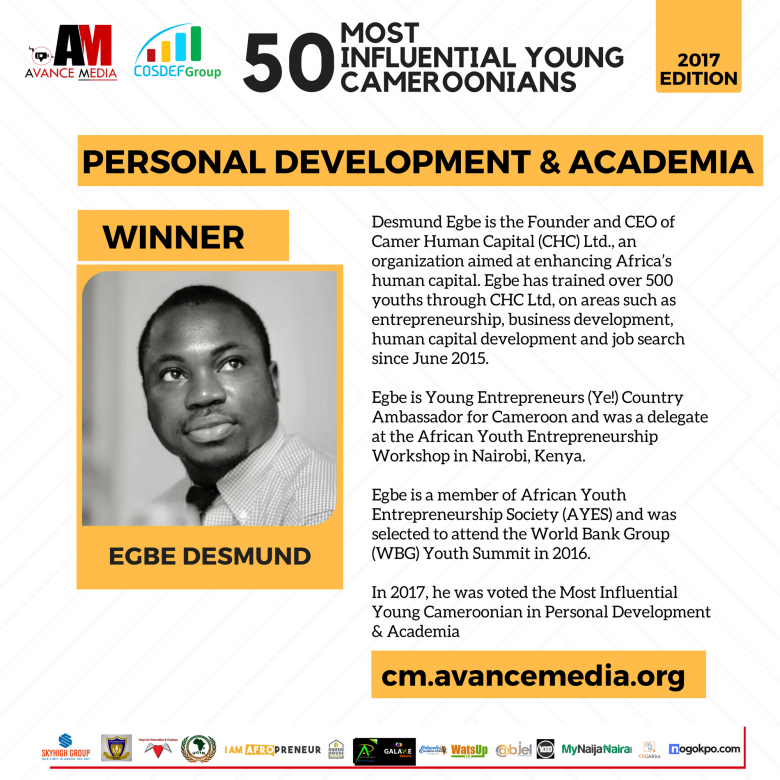 After a successful public Poll by international reputed rating establishment, Avance Media and the COSDEF Group Desmund Egbe, CEO of Camer Human Capital has been voted the 2017 Most Influential Young Cameroonian in Personal Development & Academia in one of the most credible and respected rankings system that honours youth excellence in Cameroon. Below are the Most Influential Young Cameroonians in Personal Development & Academia as voted by the Public. Desmund Egbe is the Founder and CEO of Camer Human Capital (CHC) Ltd., an organization aimed at enhancing Africa’s human capital. Egbe has trained over 500 youths through CHC Ltd, on areas such as entrepreneurship, business development, human capital development and job search since June 2015. Egbe is Young Entrepreneurs (Ye!) Country Ambassador for Cameroon and was a delegate at the African Youth Entrepreneurship Workshop a side event of the Sixth Tokyo International Conference on African Development (TICAD VI) in Nairobi, Kenya. Egbe is a member of African Youth Entrepreneurship Society (AYES). Egbe was selected to attend the World Bank Group (WBG) Youth Summit in 2016, at the World Bank Group Headquarters in Washington, DC, USA.